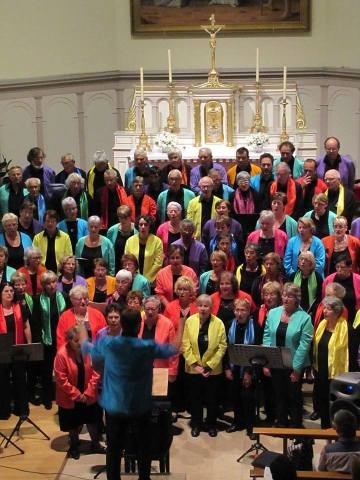 The choir was founded in November 1986 and is currently composed by 70 members. They meet once a week to share the joy of singing and being together. The conductor Jean Robert Guirao motivates and inspires the choir members to try new musical challenges and simply to enjoy singing.